Healthy gums and teeth are a sign of good oral care. Ensuring that they remain healthy requires timely care and nurture. 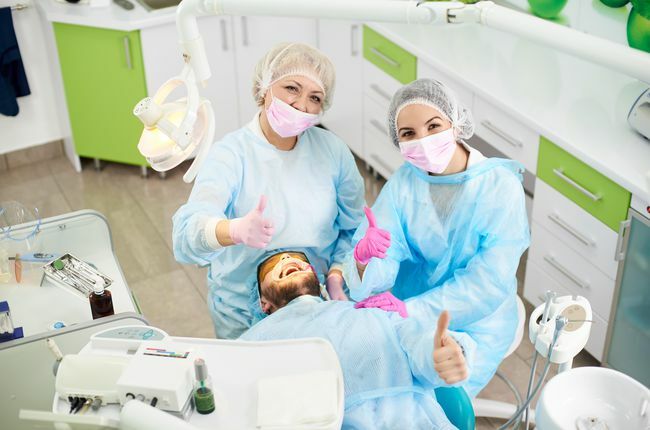 With routine dental visits, dentists can assess your oral condition, monitor signs of progressing dental issues and recommend treatment plans to rectify them. 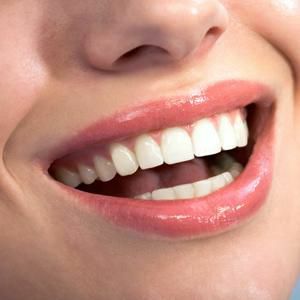 Oral appliances are designed and manufactured to protect the surface of your teeth. A few examples are mouthguards and nightguards. They help to protect the surface of your teeth and are generally advised for patients who are active on the grounds. Night guards are mostly worn during sleep to prevent the grinding of teeth. They serve well for patients who suffer from teeth grinding or bruxism. Periodontal consultations can ensure if patients suffer from any serious case of gum disease. Symptoms of gum diseases are bleeding, loose gums, and bone deterioration. To determine whether the patient suffers from gum disease or not, the dentist would inspect the patient's medical history, check the oral cavity for signs of tartar, bacterial pockets in the gums, deposits of food particles between your teeth, etc. Practicing good oral hygiene at home is important to keep your smile healthy and bright. Here are a few simple ways by which patients can ensure optimum oral hygiene at home and prevent the buildup of plaque or develop cavities. Brushing twice a day with a soft-bristled toothbrush and a fluoride toothpaste. Dentists would advise you the right way to brush your teeth as you come for routine hygiene visits. Just like brushing, flossing is an important part of maintaining good oral hygiene. The regular practice of flossing can help to clean between two adjacent teeth and remove particles that can't be gotten rid of with regular brushing. Call A Plus Dental Care in San Jose, CA at (408) 266-8800 to schedule your appointment!